Classic gow high res/ faster, sometimes even faster in teamgames when there?s some lag. Fun job is more important than money, marry Jenna Elfman, win the lottery. the usual, sports, women, gaming, keyword=fun. Townhall stage offense, grunts, peons, towers, cats. Blizzard should get rid of the fastest gamespeed, There is no god, Coke > Pepsi. Too much too mention although getting to #1 with the hehehe clan is most special. Played the game and read the book "Romance of the three kingdoms". Game is based on the book, book is based on the period of around 200 A.D. in China. 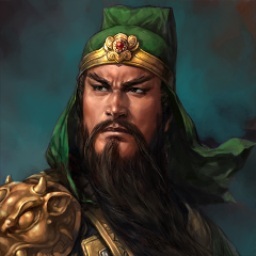 Guan Yu was a very honorable and capable general. More than one. I?d name people like Tiller, Incin, Wlkr, Stalin, Ash, McAdder, Valkrie, KHB.